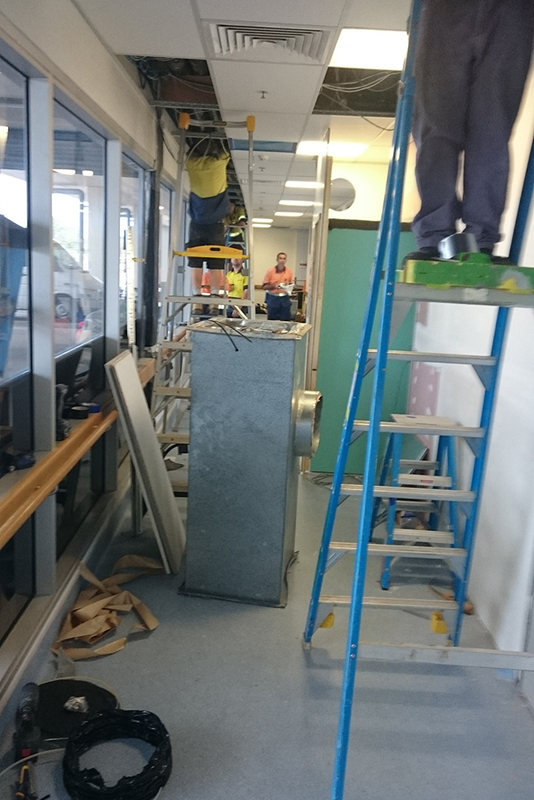 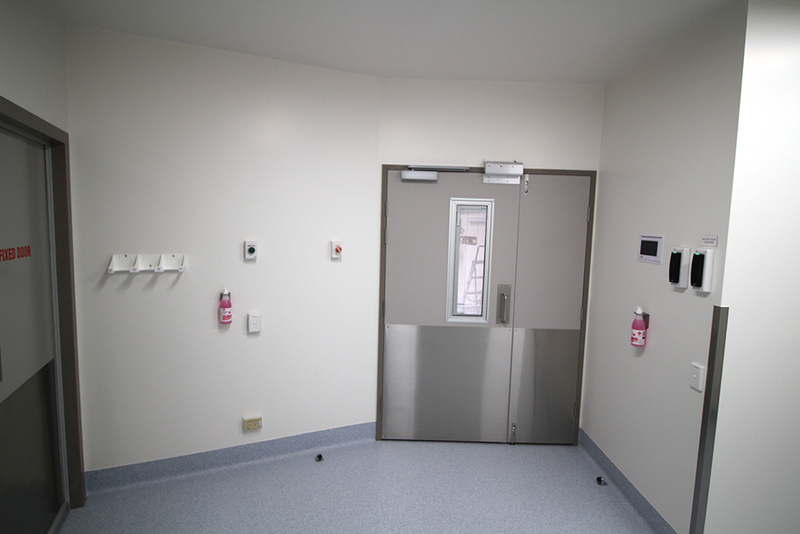 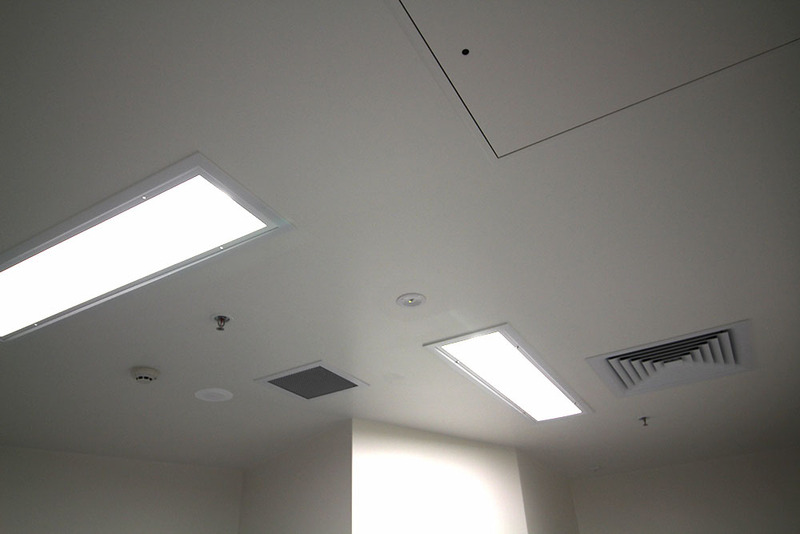 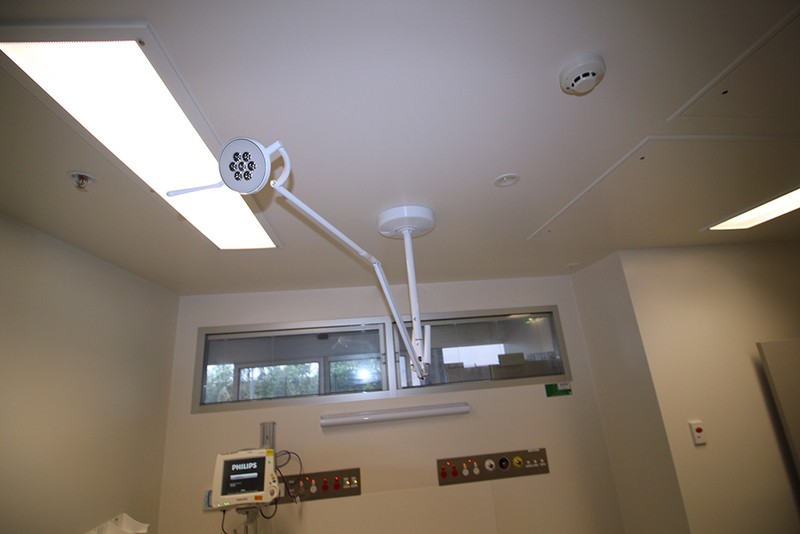 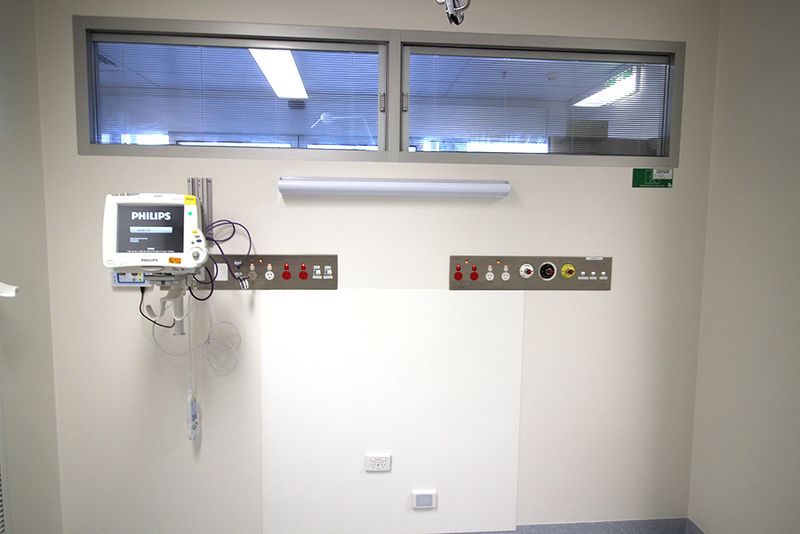 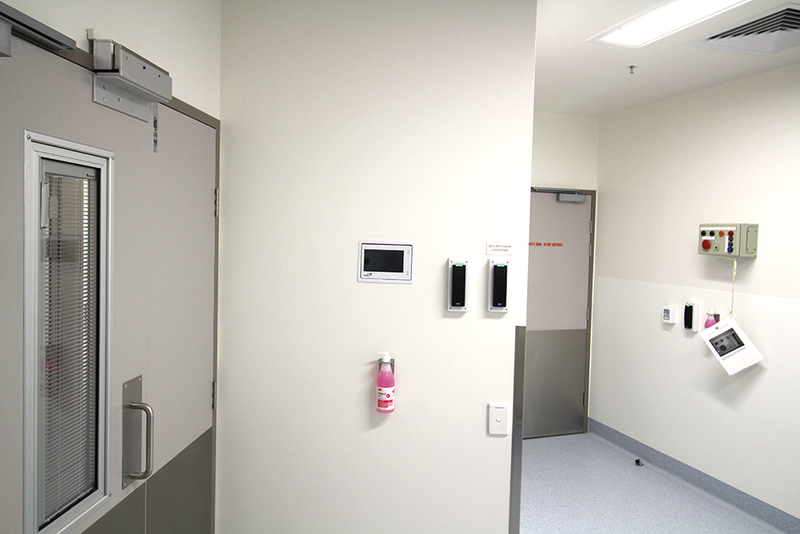 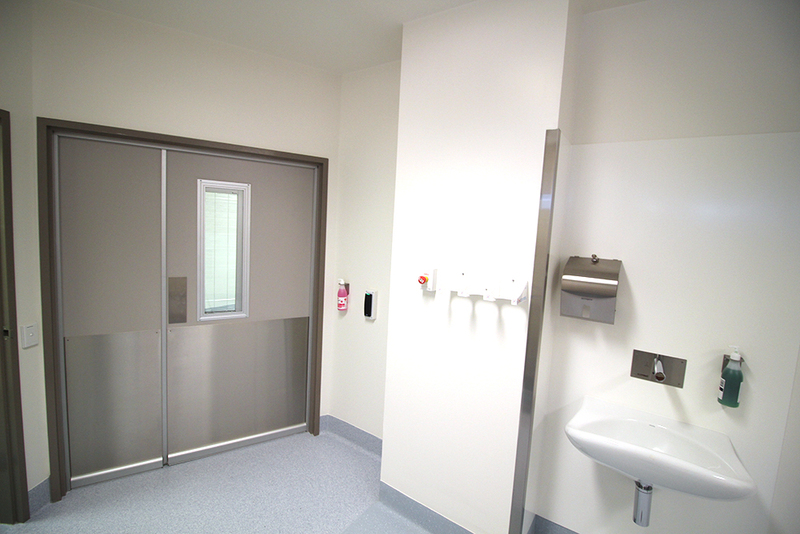 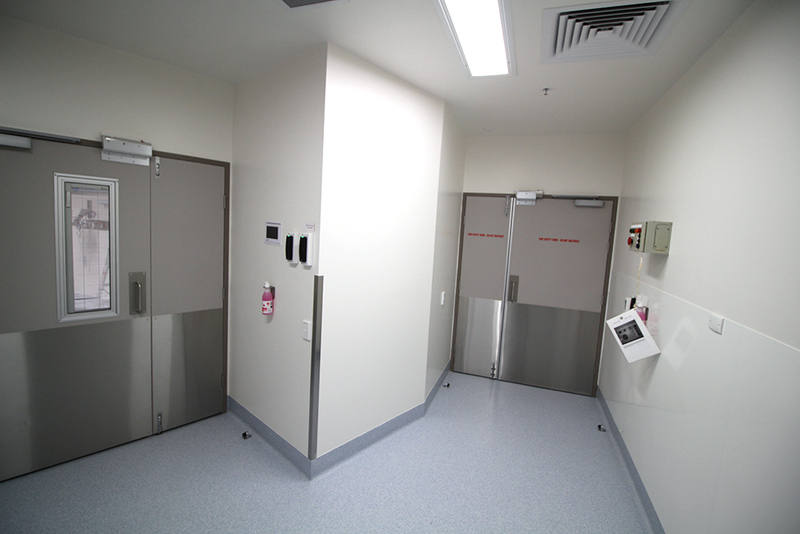 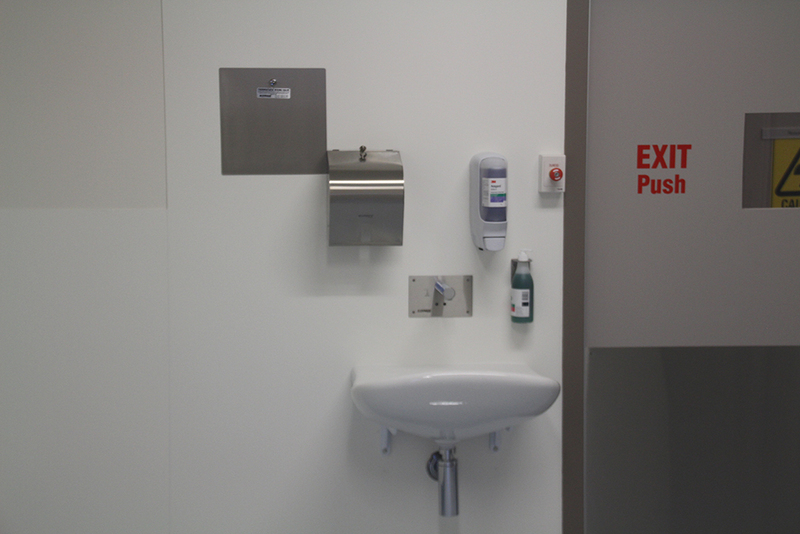 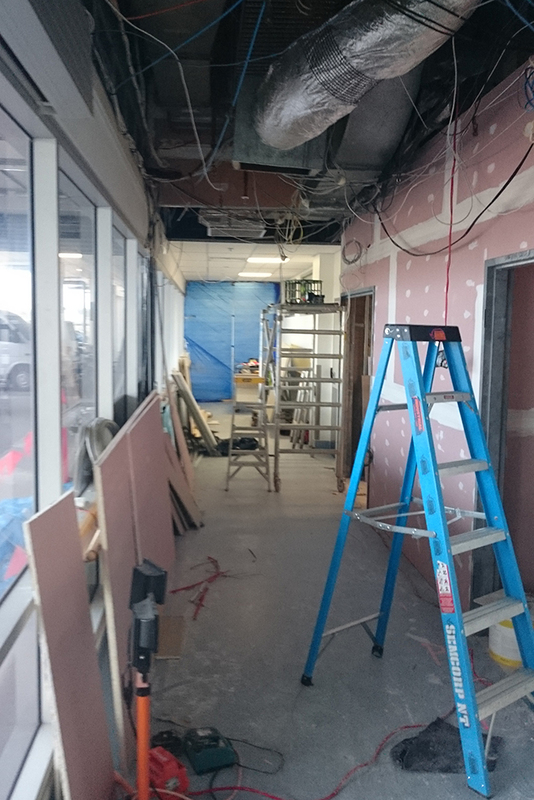 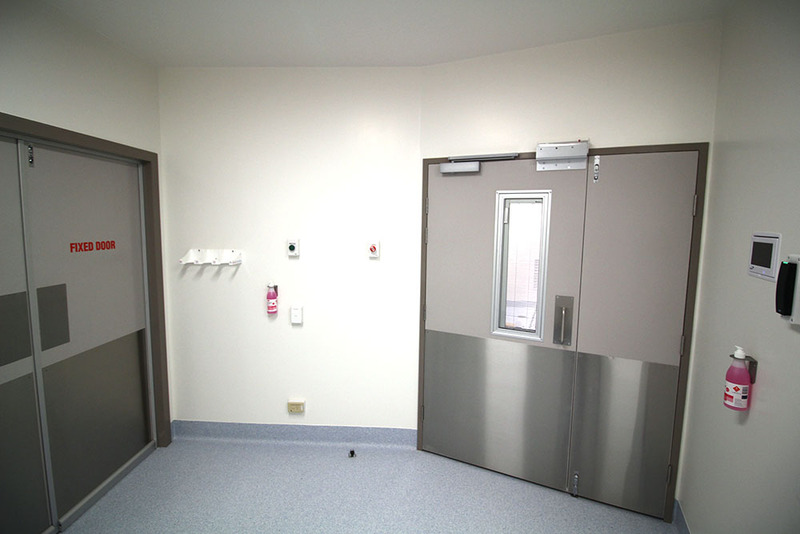 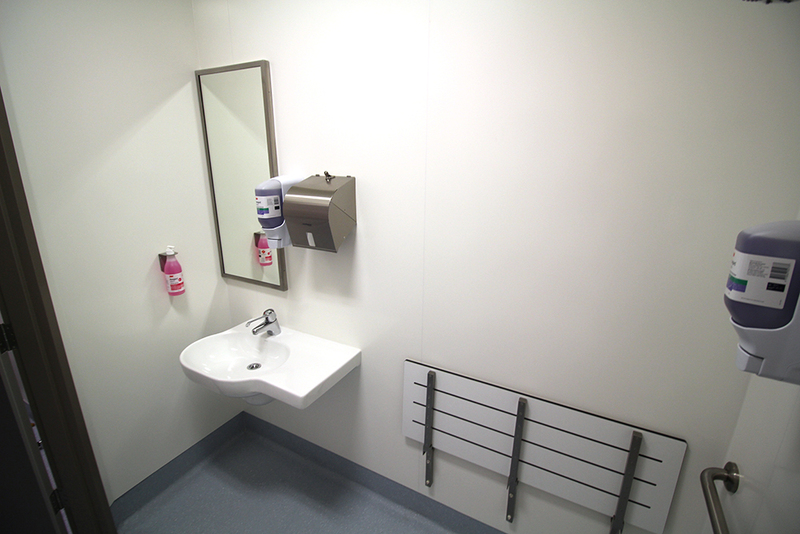 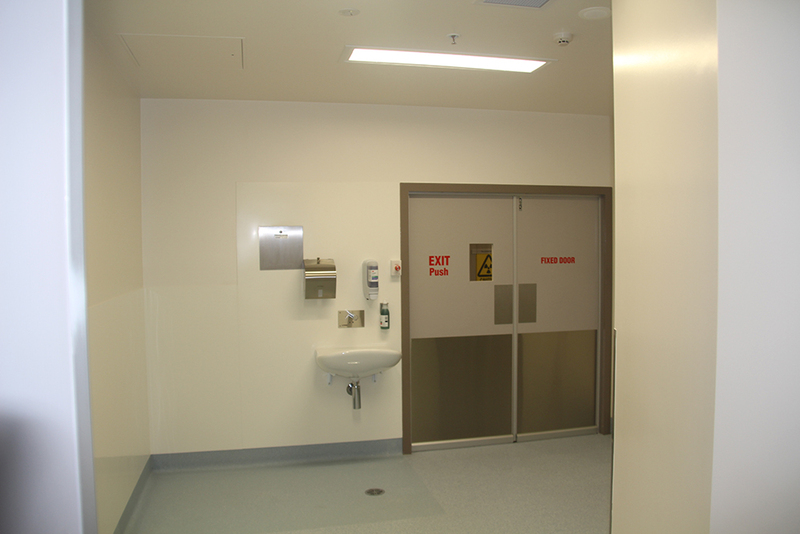 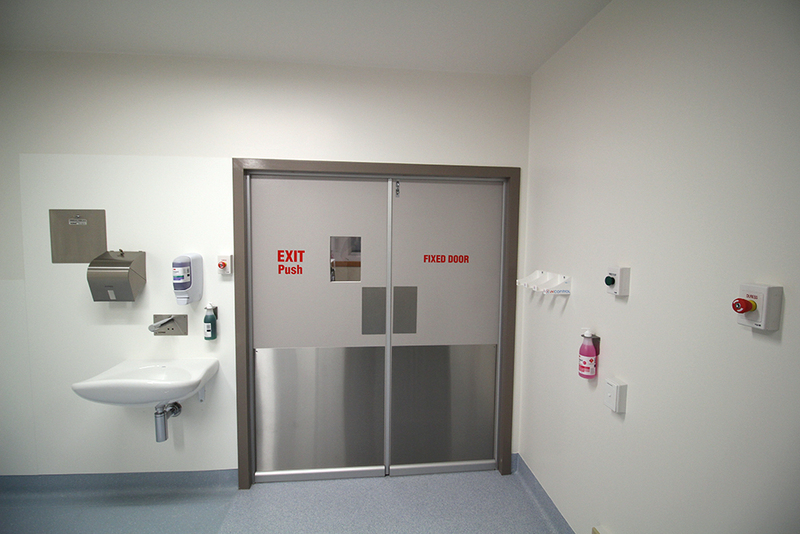 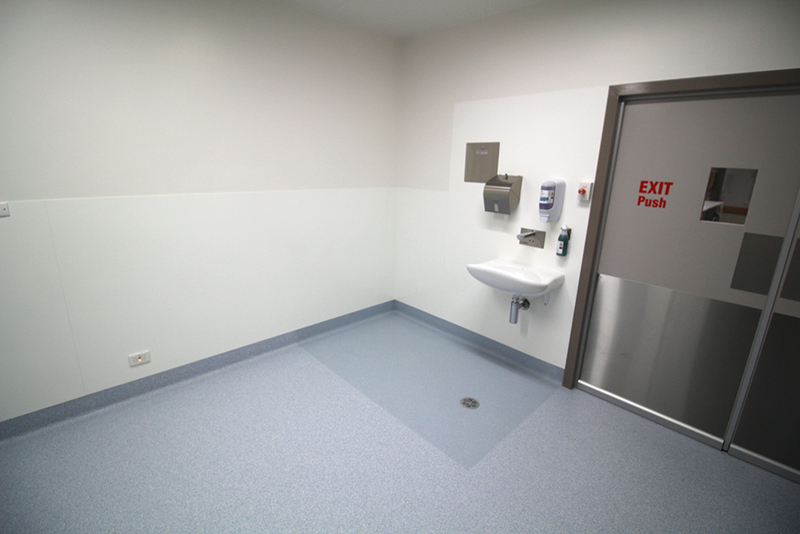 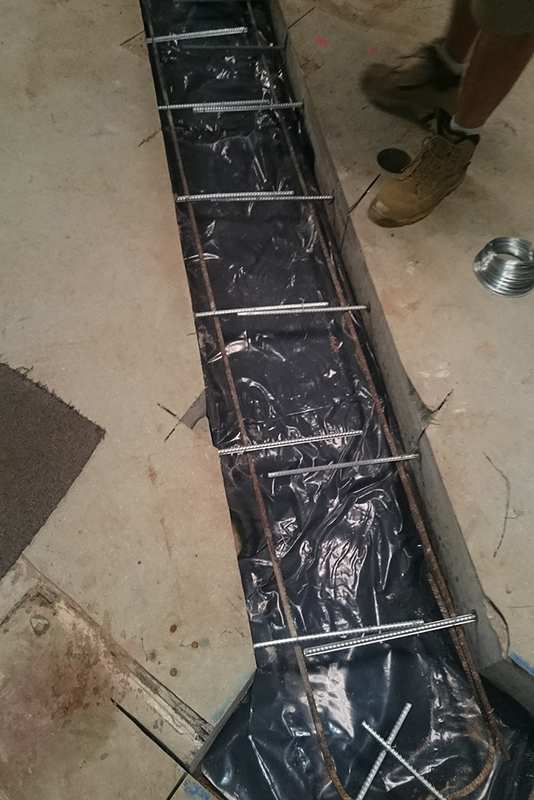 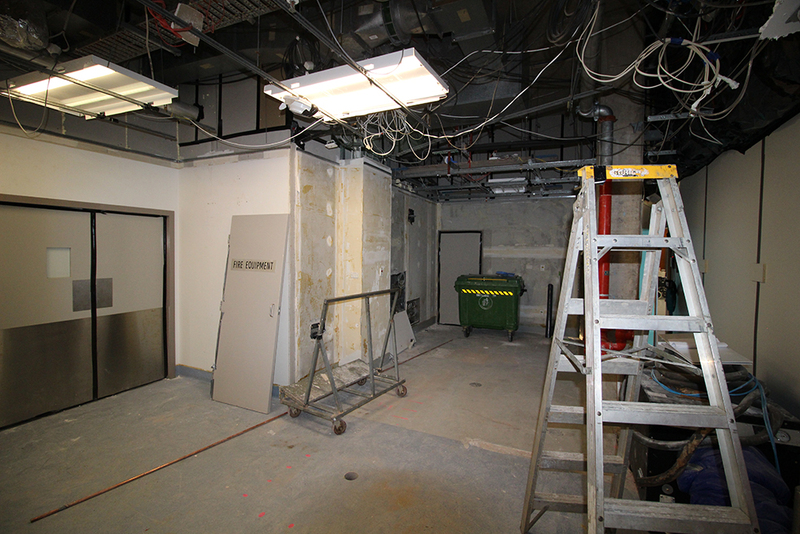 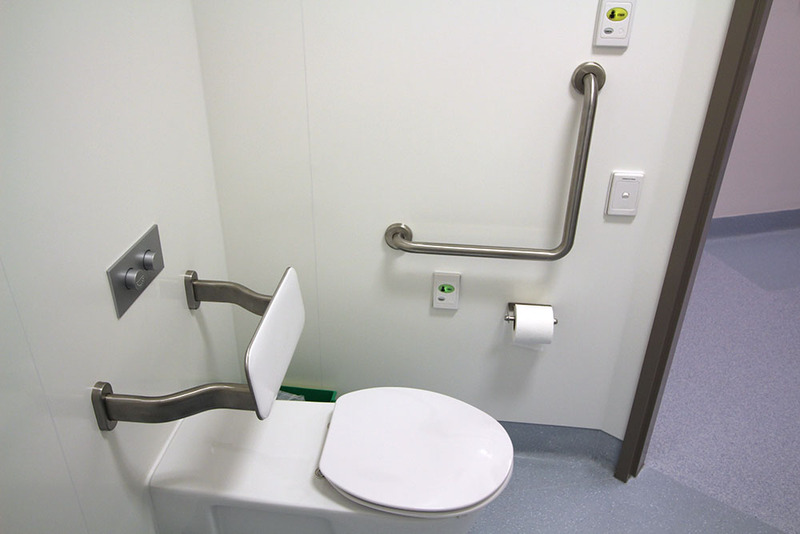 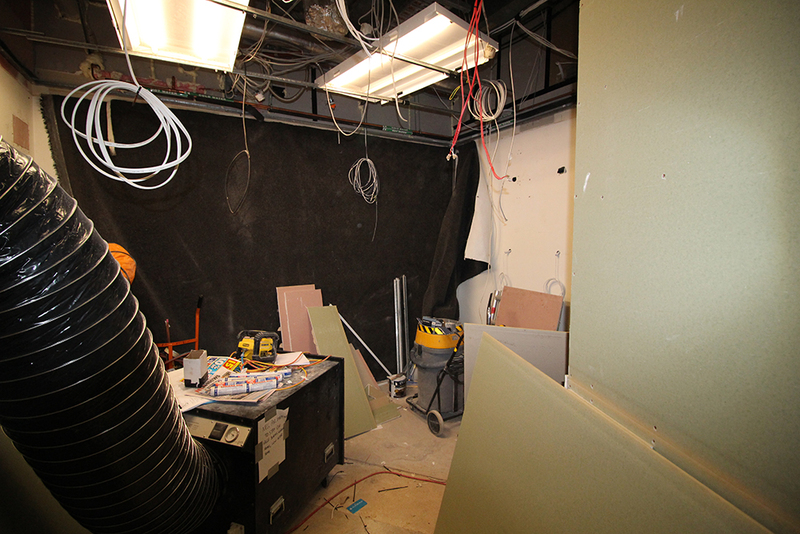 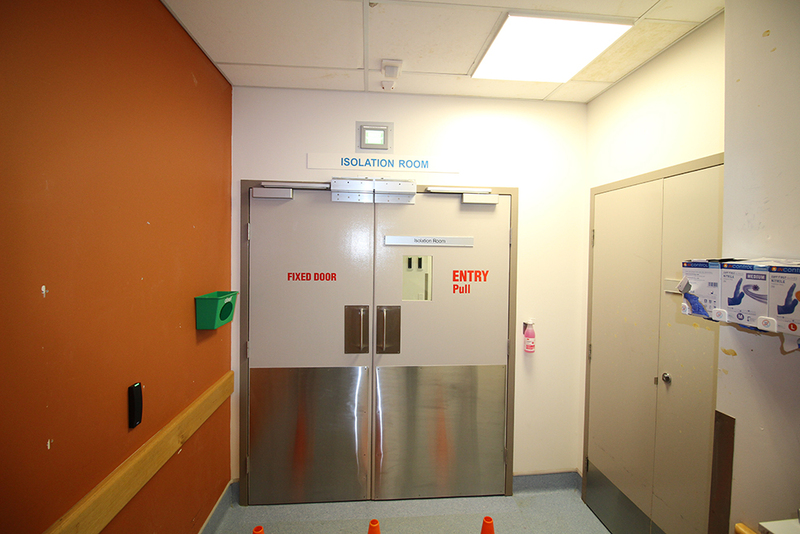 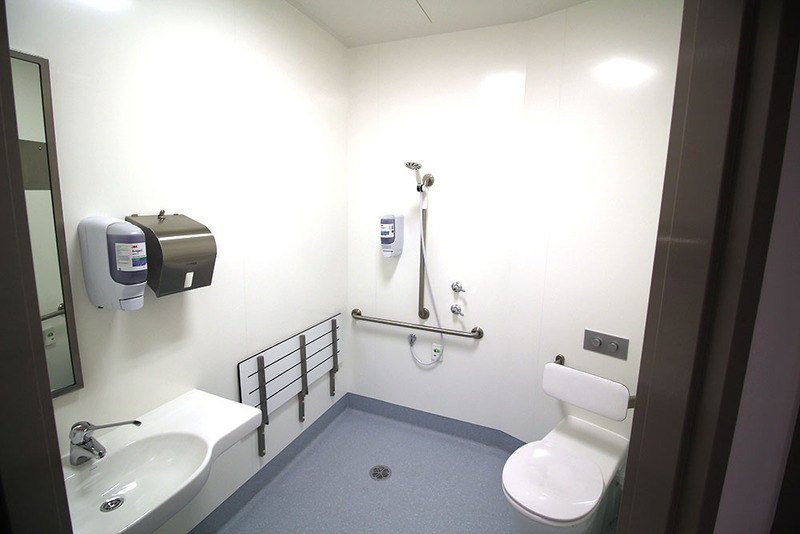 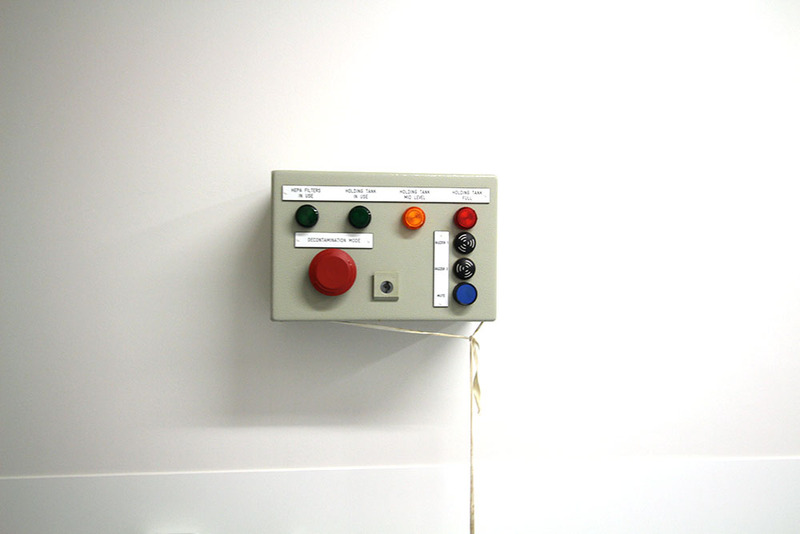 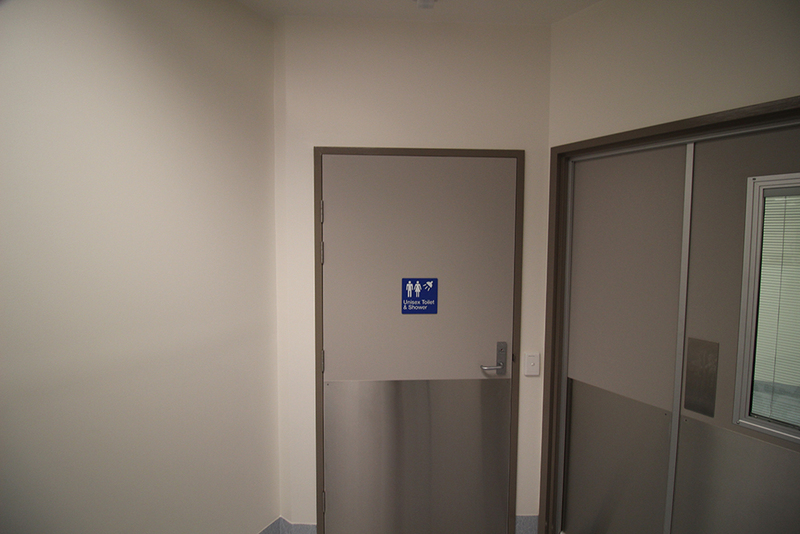 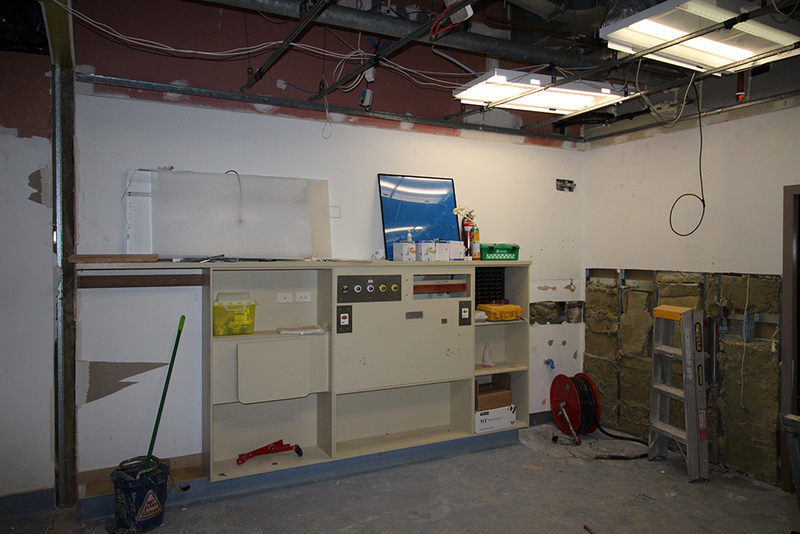 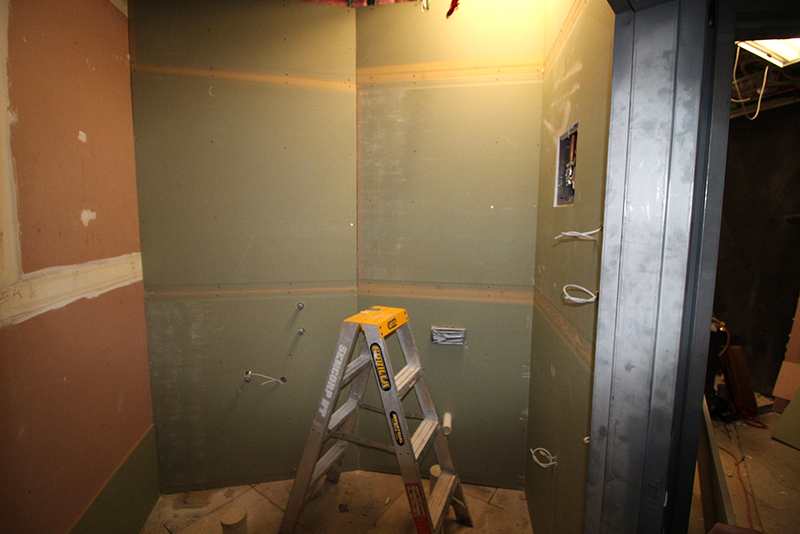 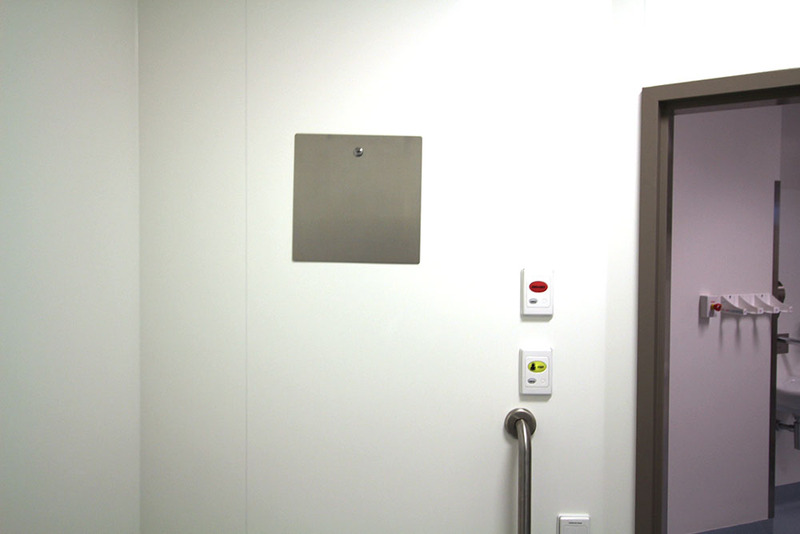 This project involved major mechanical and hydraulic upgrades to the RDH Isolation Room and also included the installation of fire walls and doors and the sourcing and management of subcontractors (including plumbing and electrical). 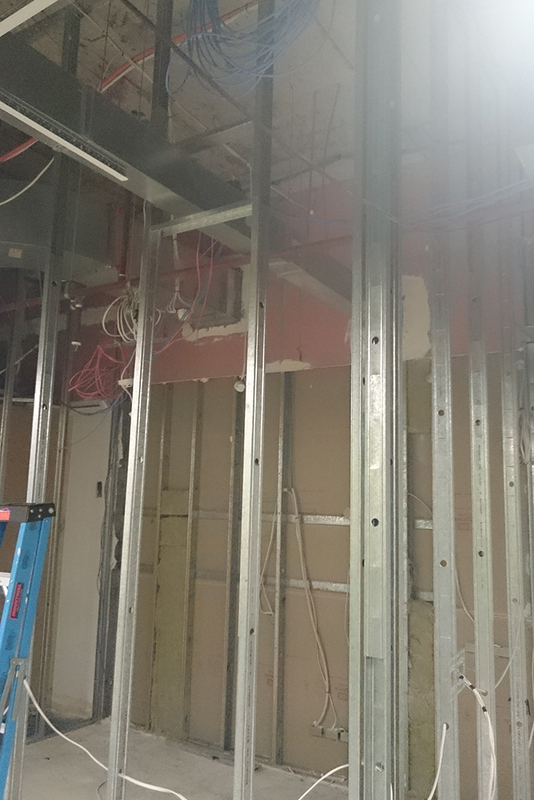 The RDH project involved working in a very sensitive environment and adhering to strict, specialised site protocols. 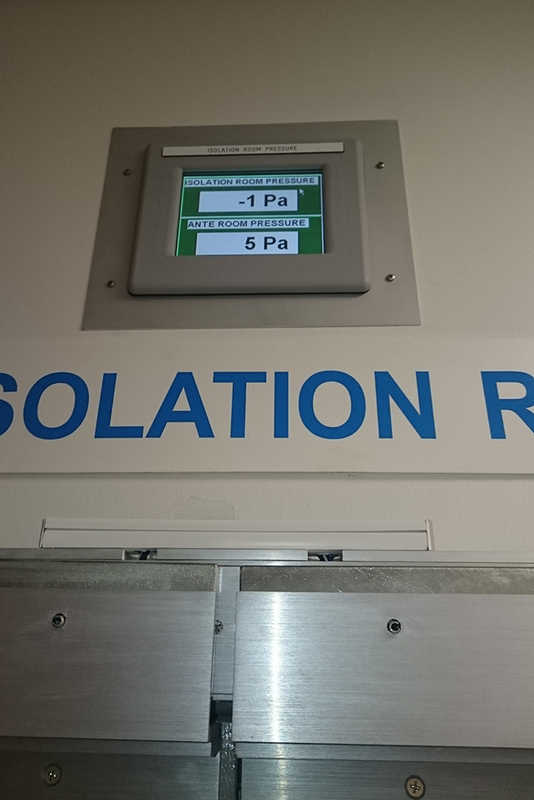 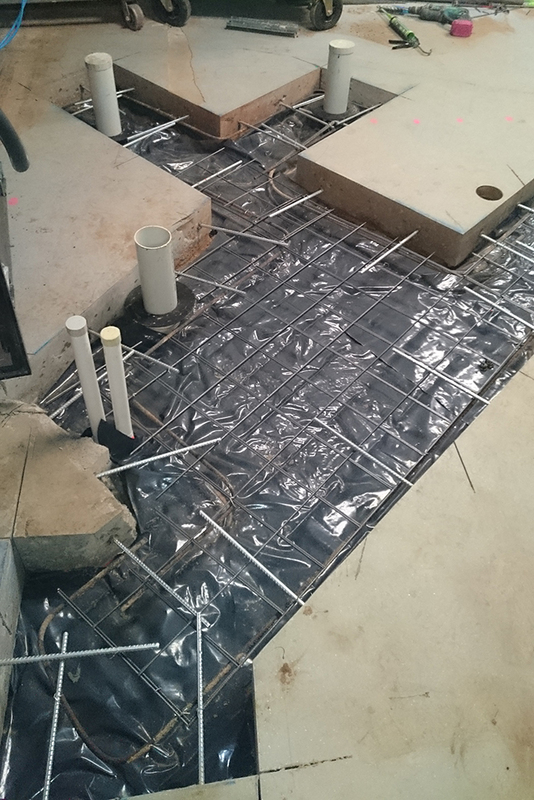 A negative pressure work environment was created to ensure full dust containment, with Semcorp managing both air and sewage supplies to supress any contamination. 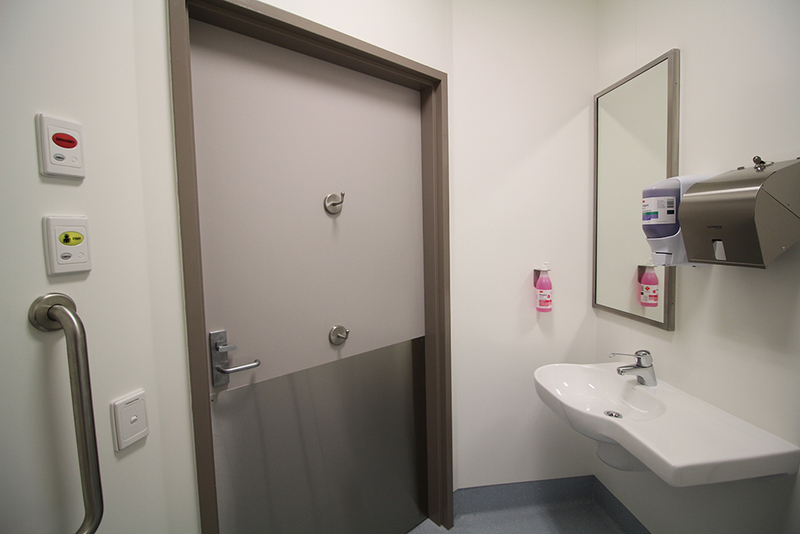 The team was required to pass daily client checks to ensure strict anticontamination requirements were met.